Available in high watt density with square cross section for improved heat transfer. Available with or without J type thermocouples. 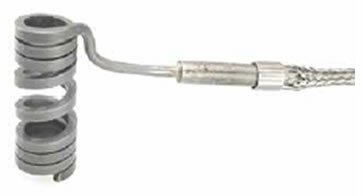 DME Standard and High Watt Density Cartridge Heaters or Rod Heaters are made using the finest wire and insulation available for optimum heating performance, long life and dependability. Available with or without J type thermocouples and a range of distribution tubes are available. 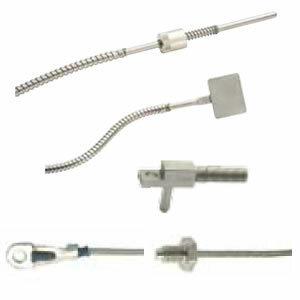 DME supply various types of thermocouples. Flat washer and Thread type for manifolds. Spade type for using between band heaters and machine nozzles when space does not permit a bayonet type thermocouple. J type Bayonet thermocouples are available with 4ft flexible amour cable.